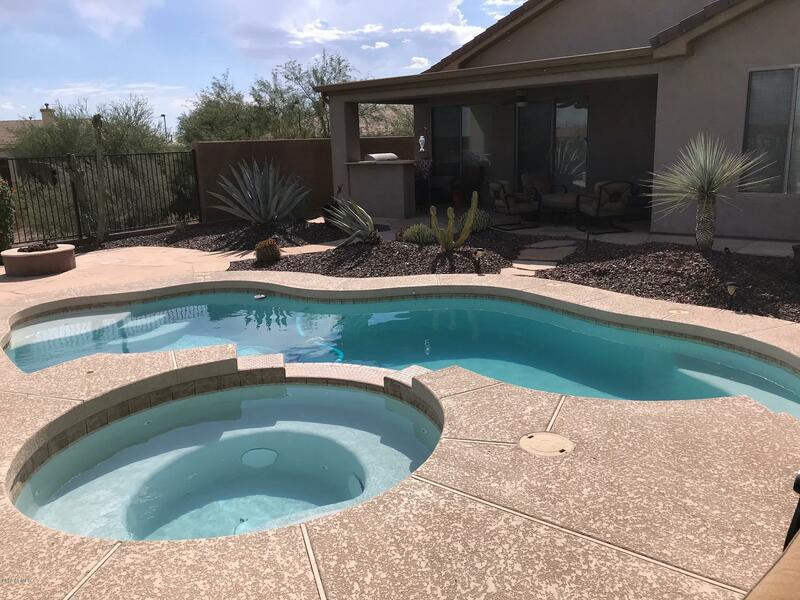 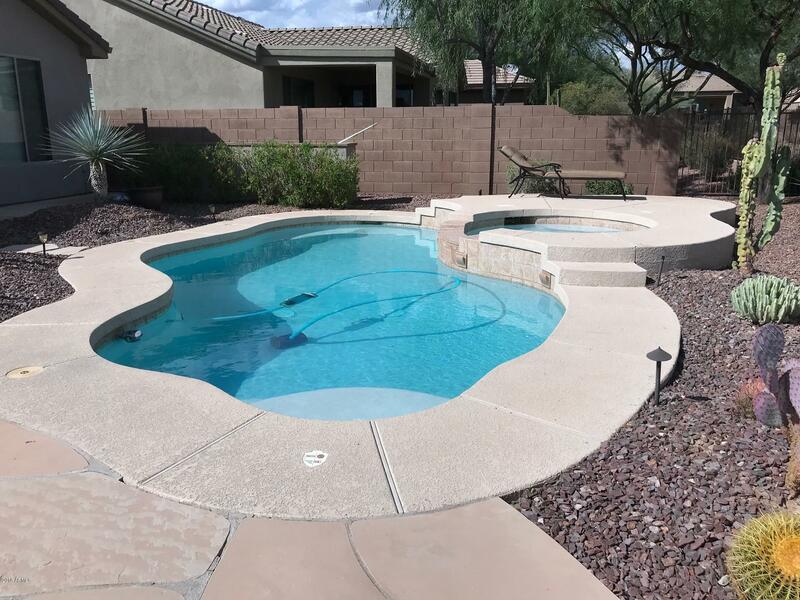 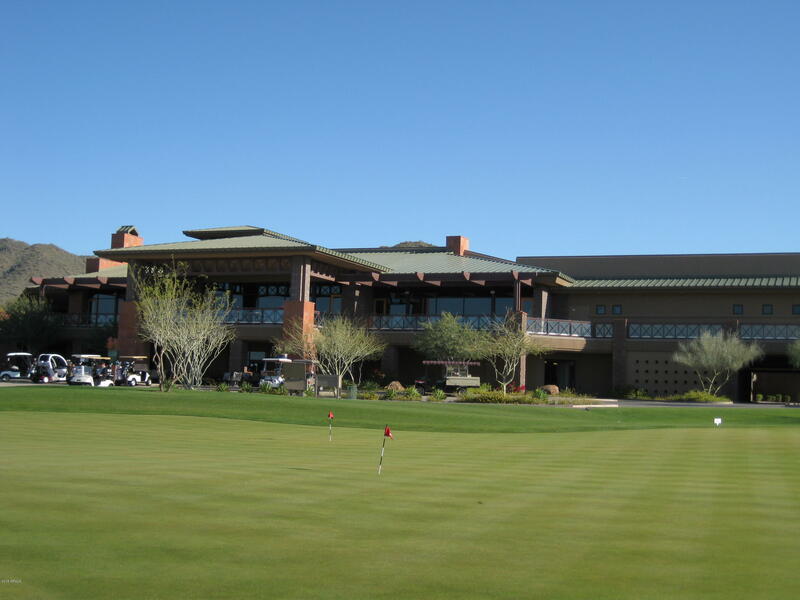 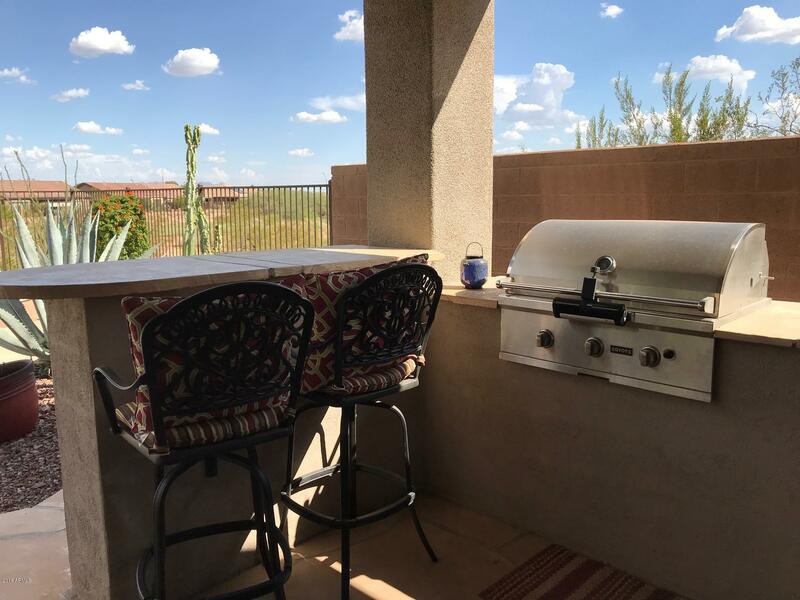 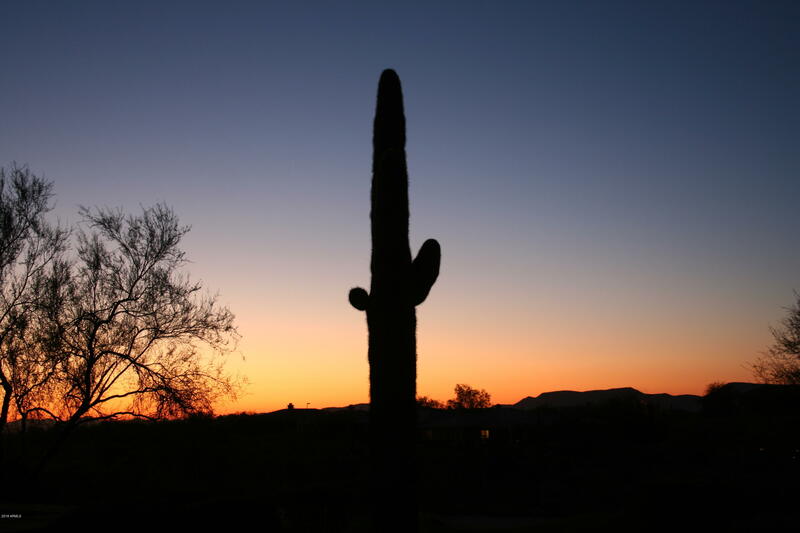 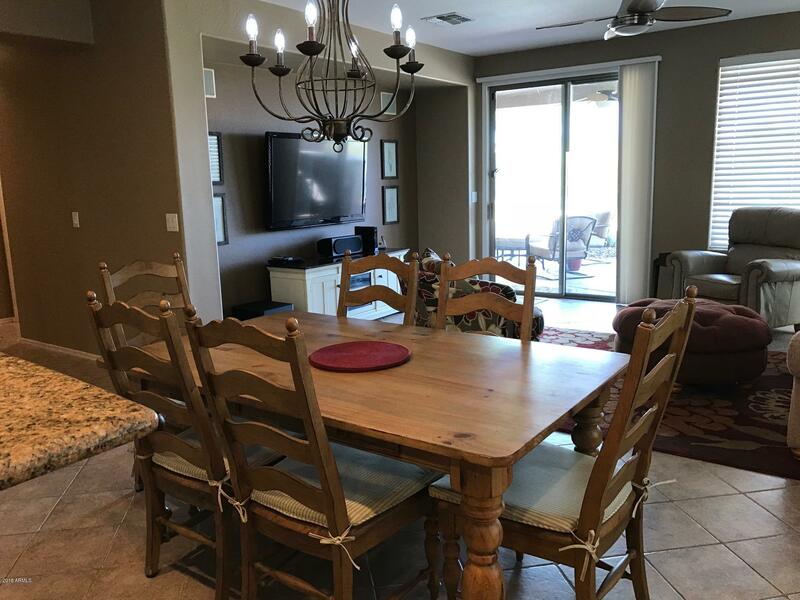 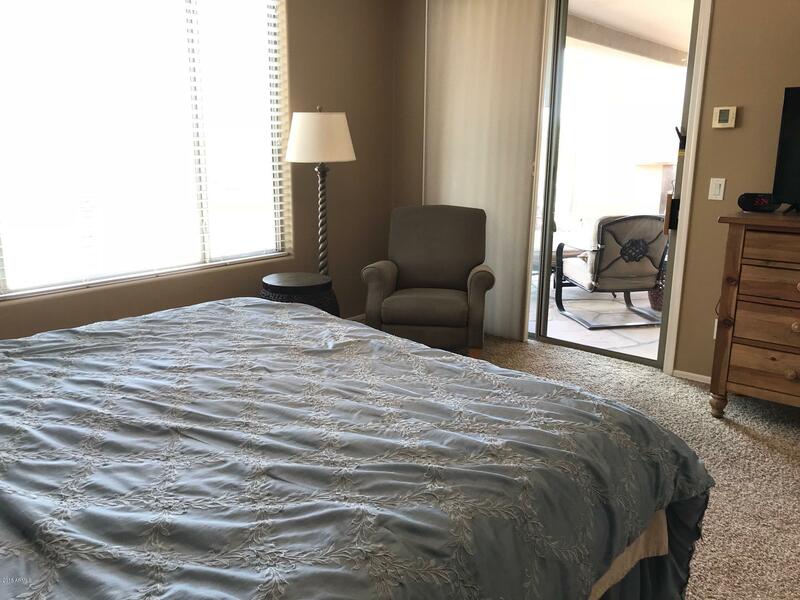 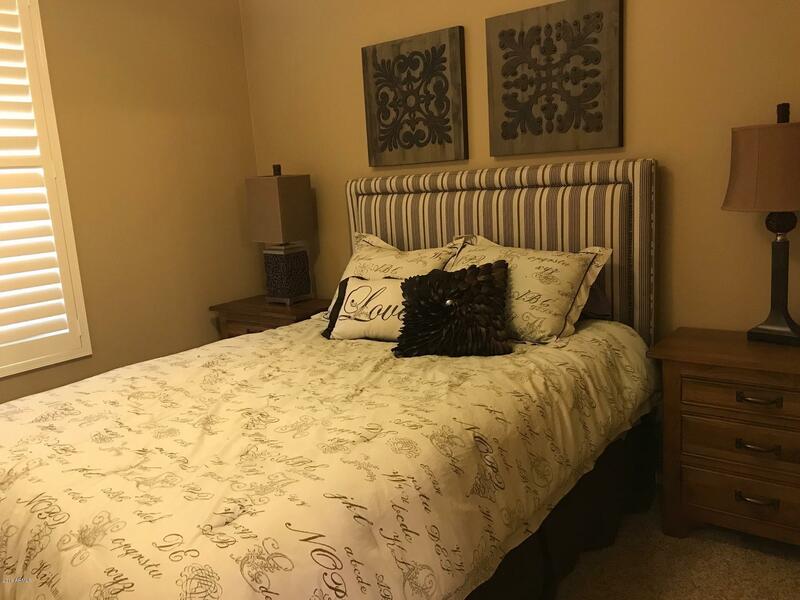 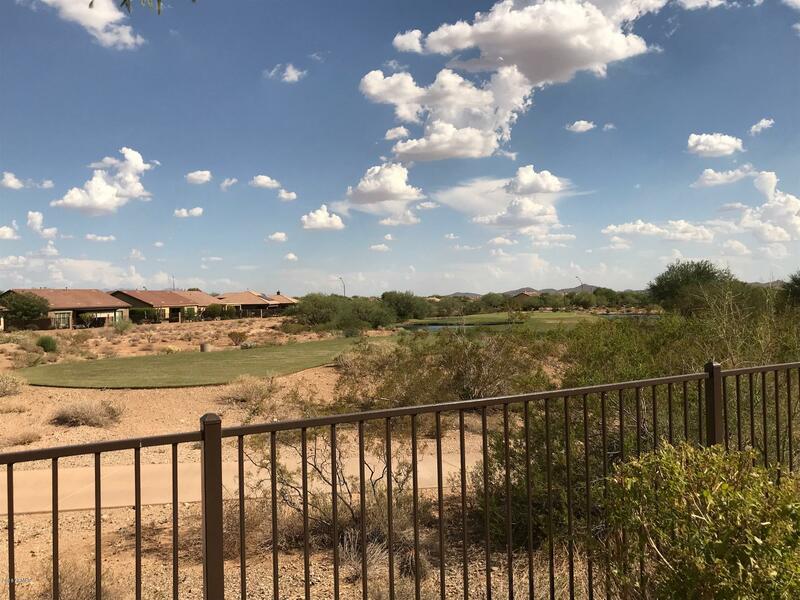 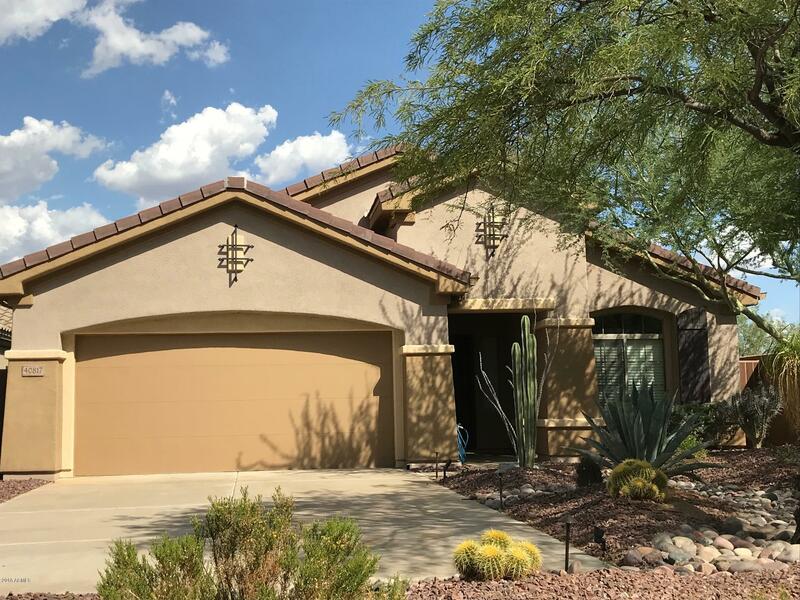 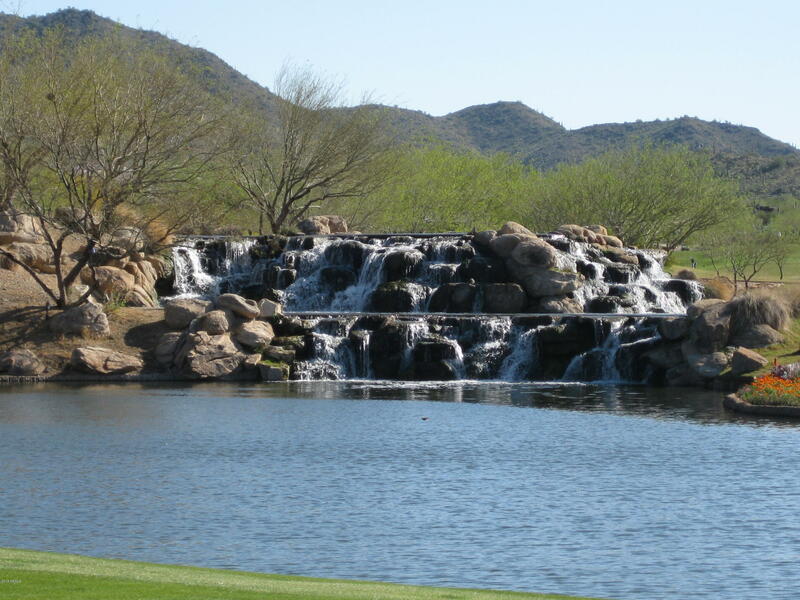 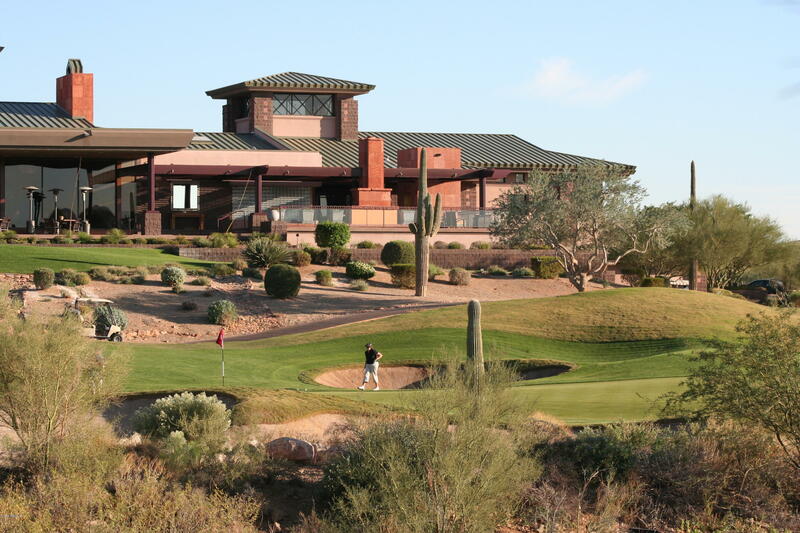 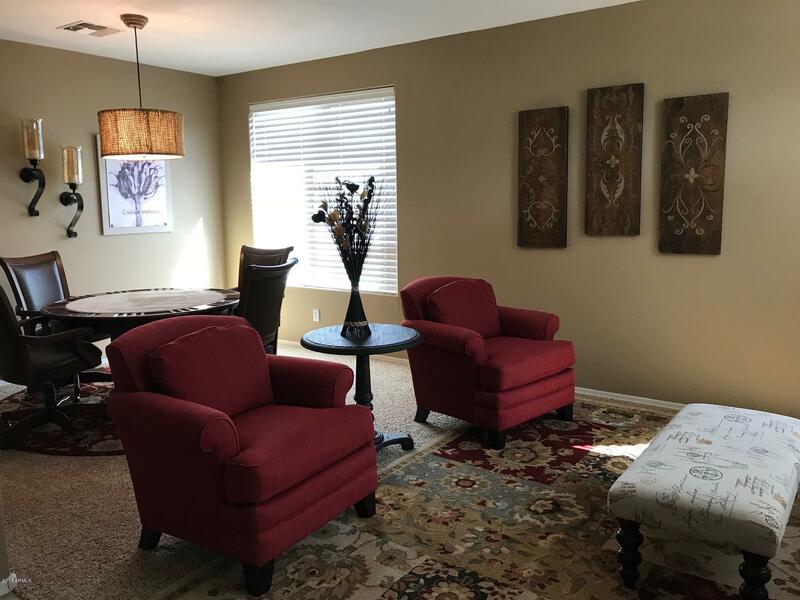 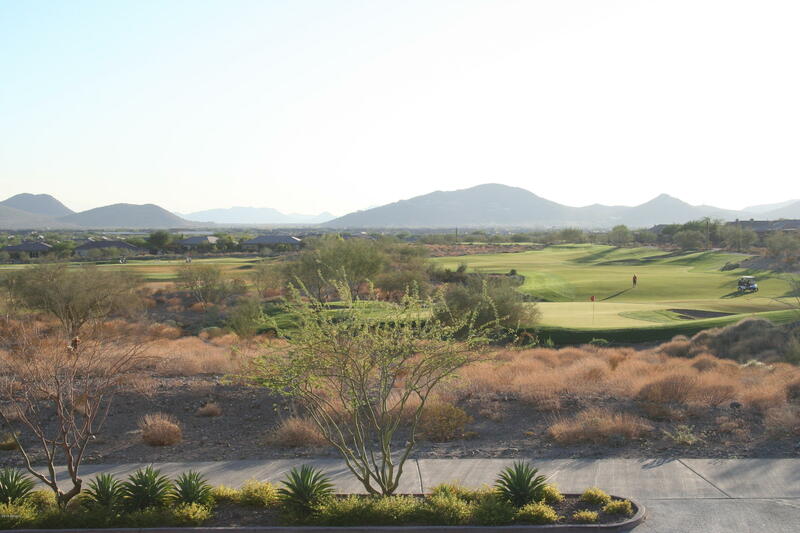 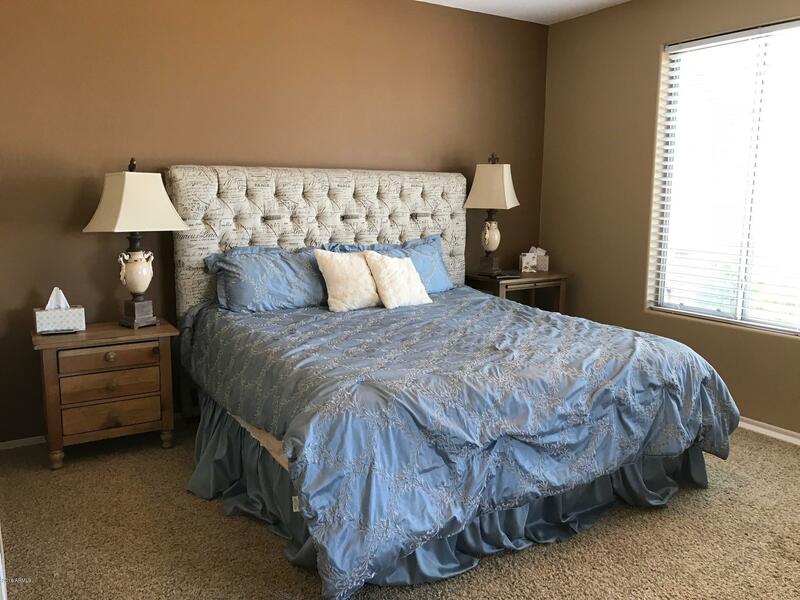 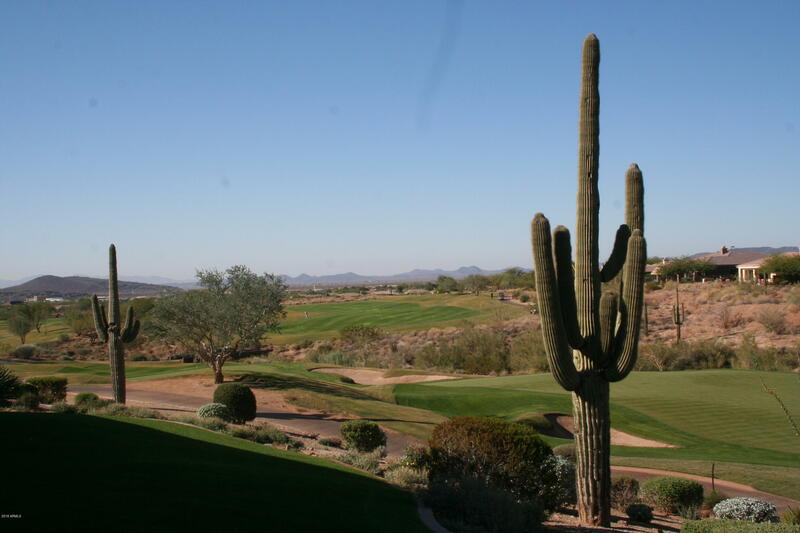 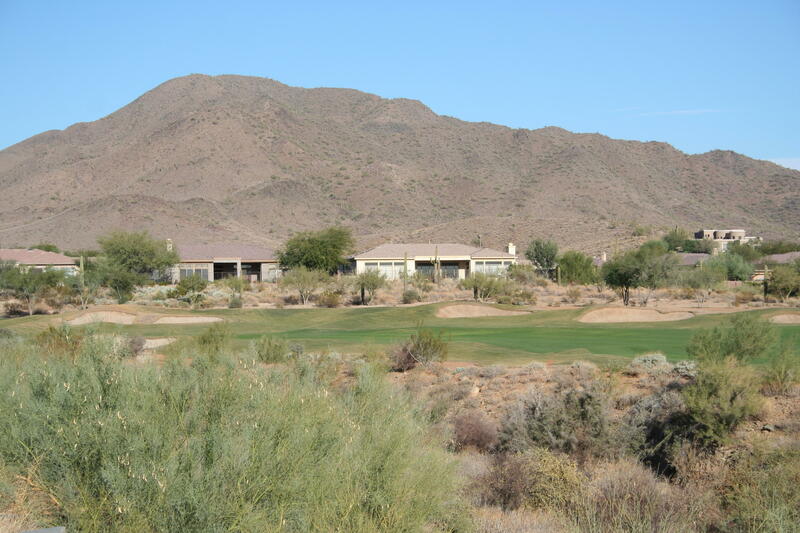 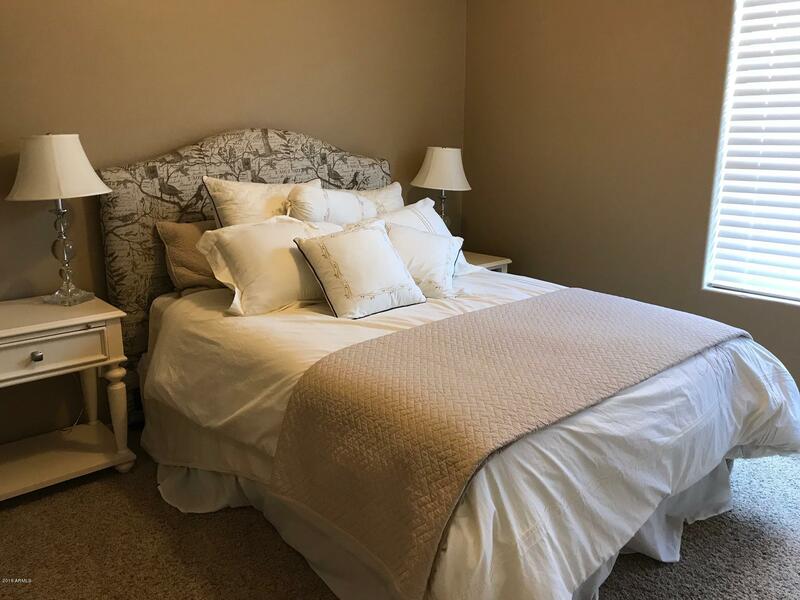 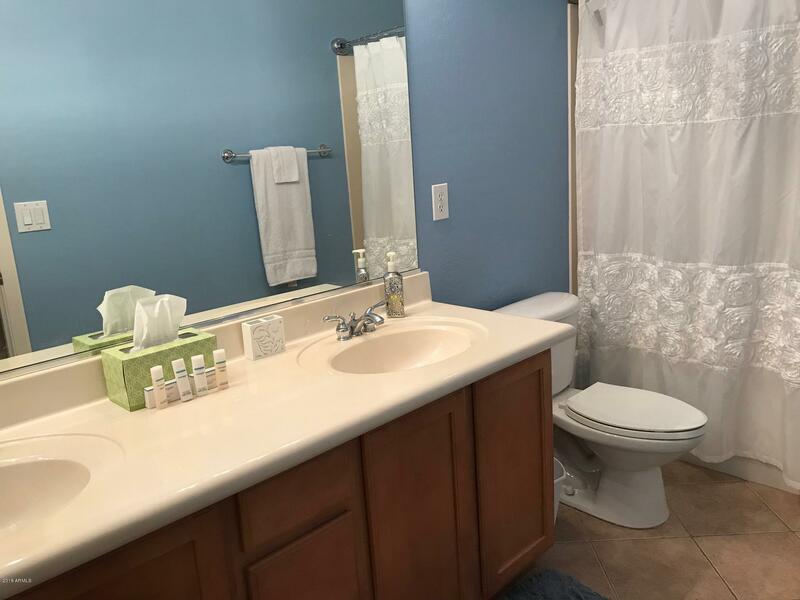 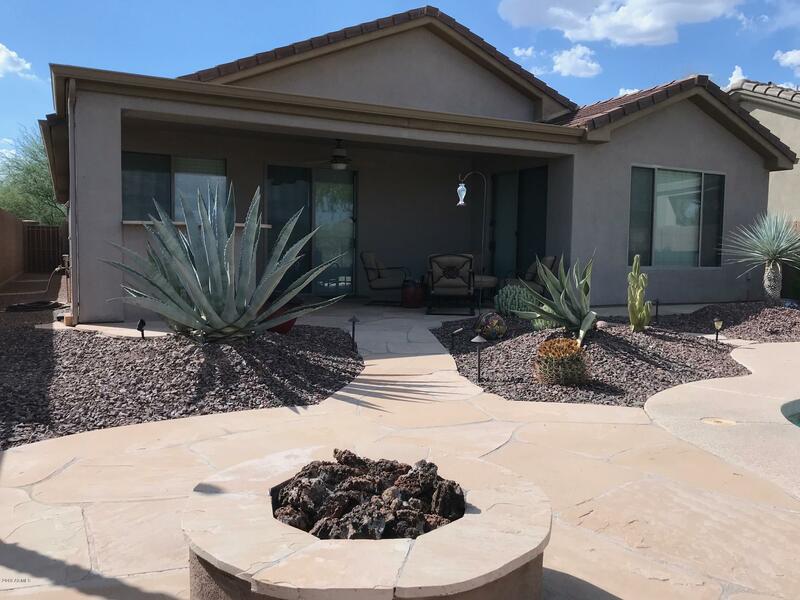 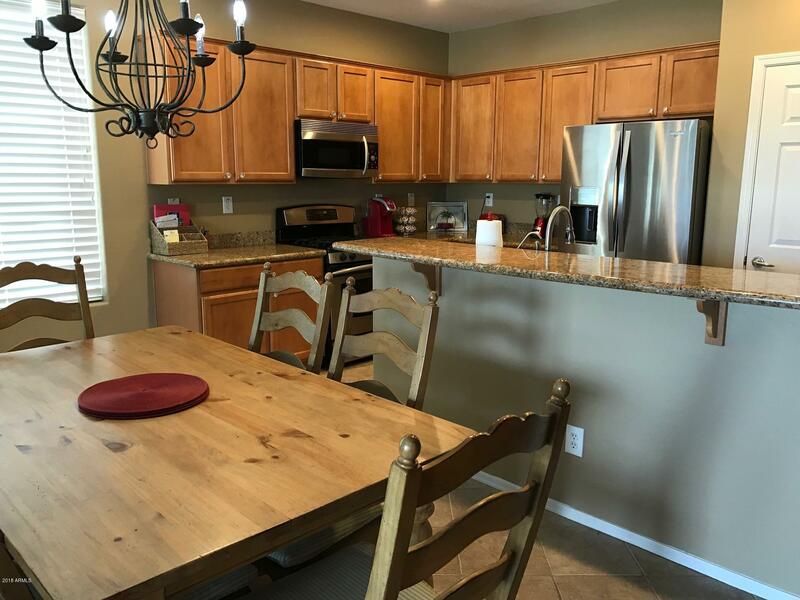 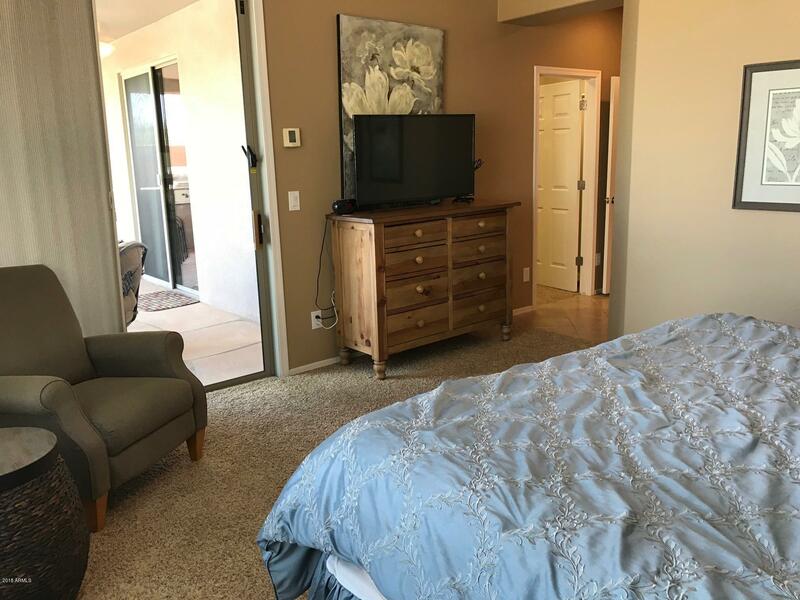 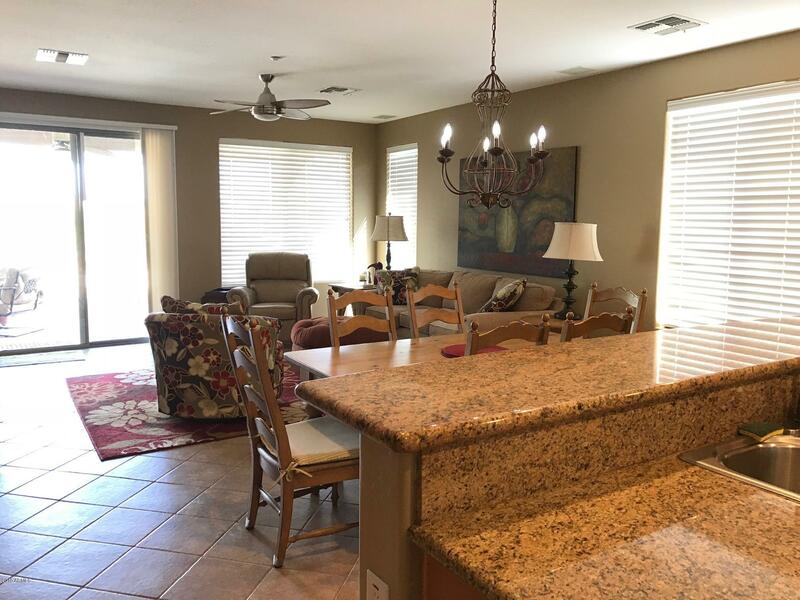 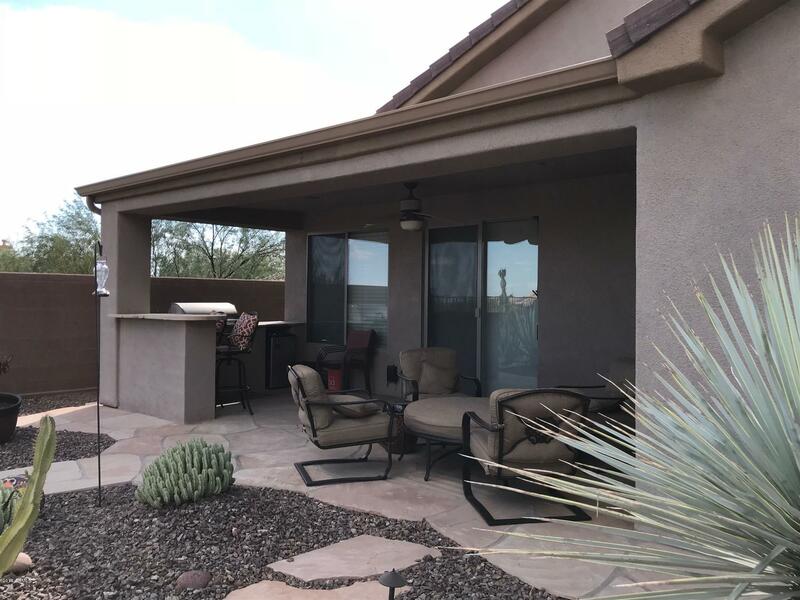 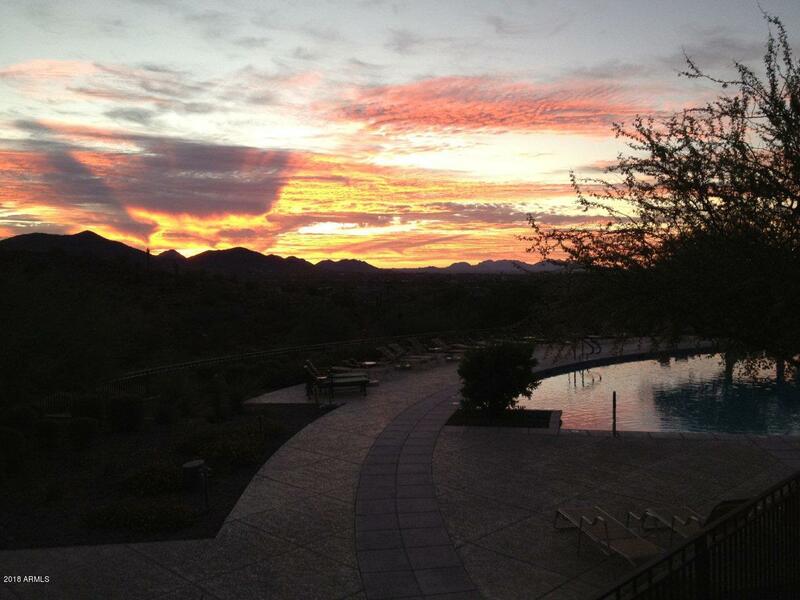 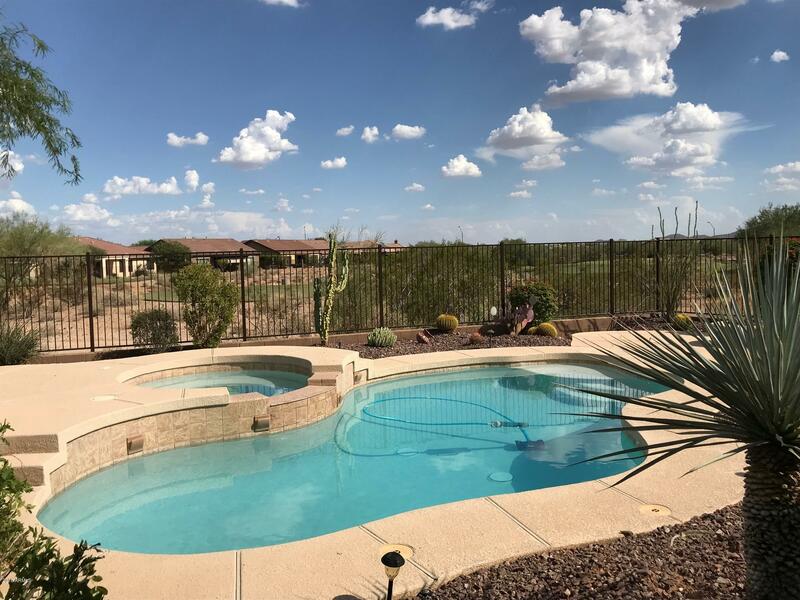 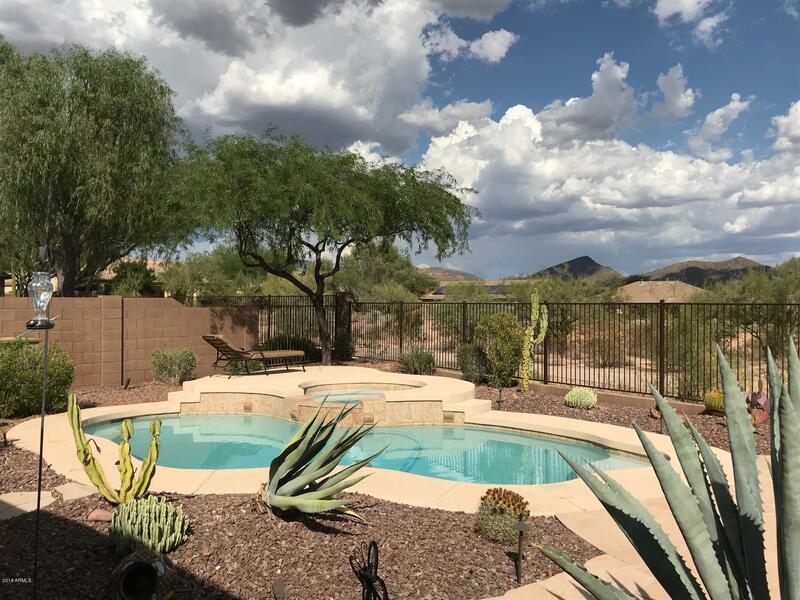 Furnished 3 bedroom, 2 bath vacation rental in Anthem Country Club with amazing golf course and distant mountain views! 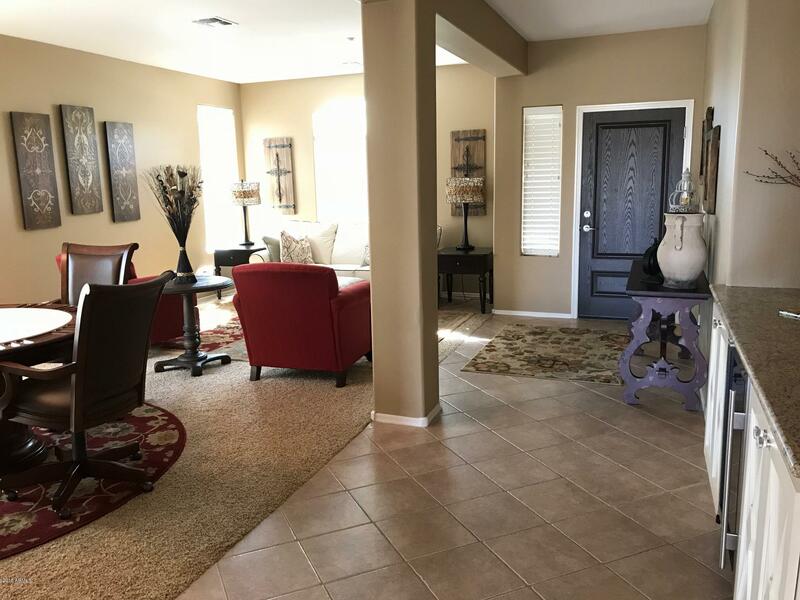 Pack your bags to enjoy this lovely home. 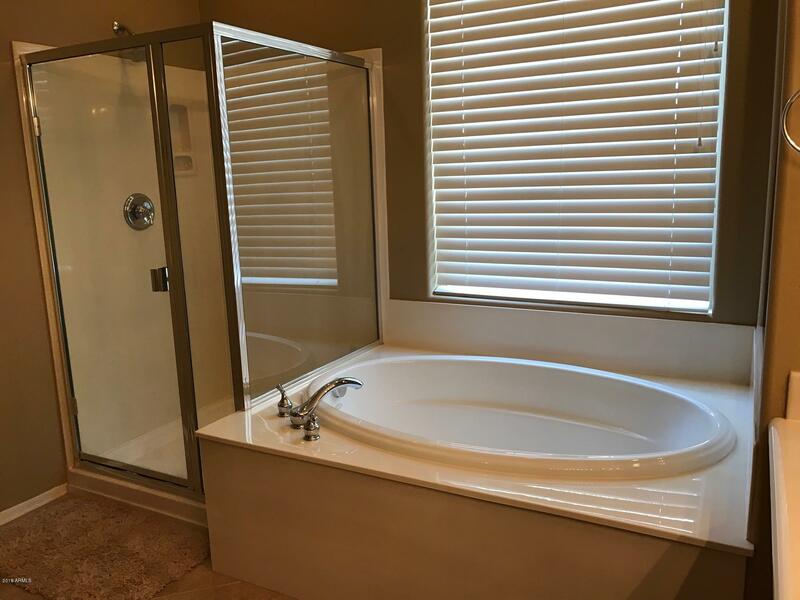 Minimum one month rental required. 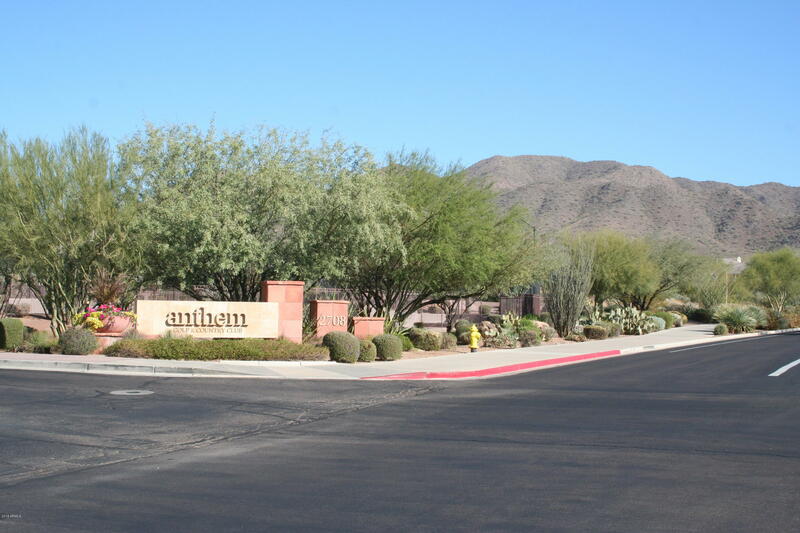 With a 6-month minimum rental, enjoy access to Anthem's many amenities. 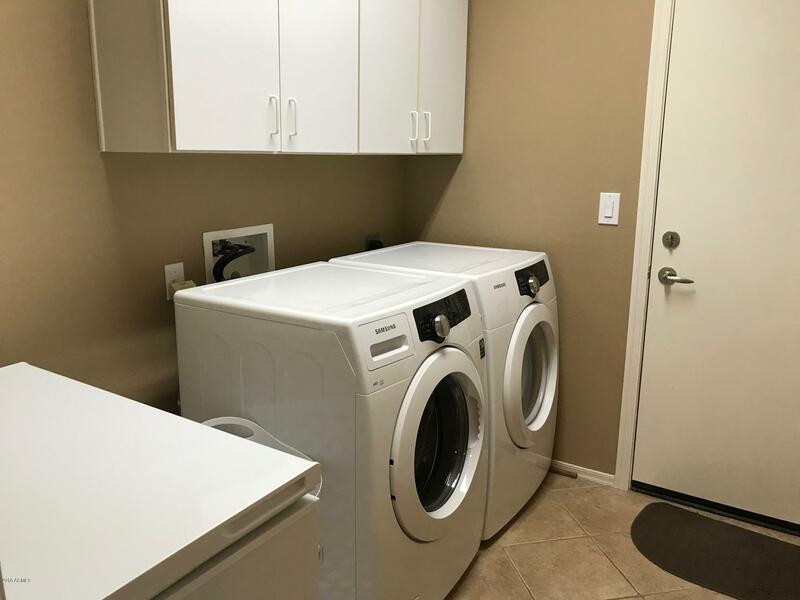 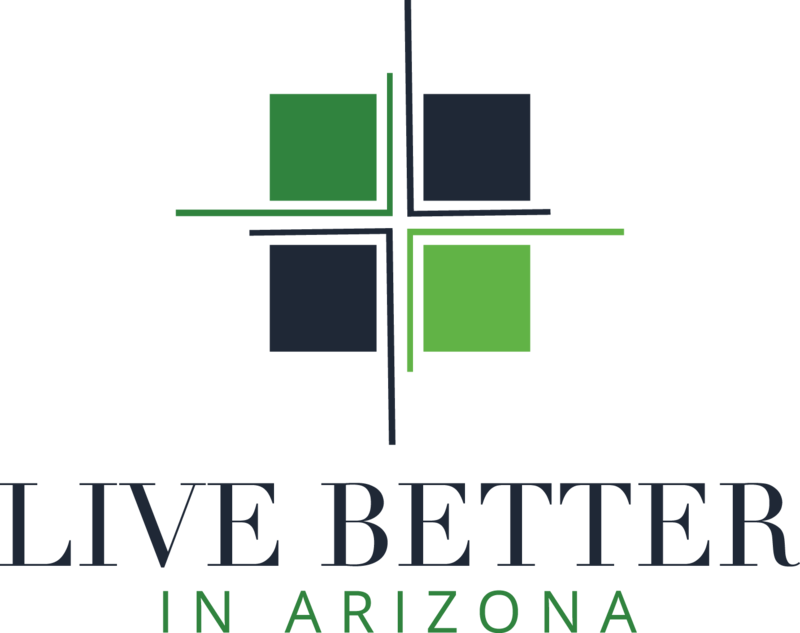 Tenant to pay $350 Club transfer fee and/or $75 Community Center transfer fee for use of facilities. 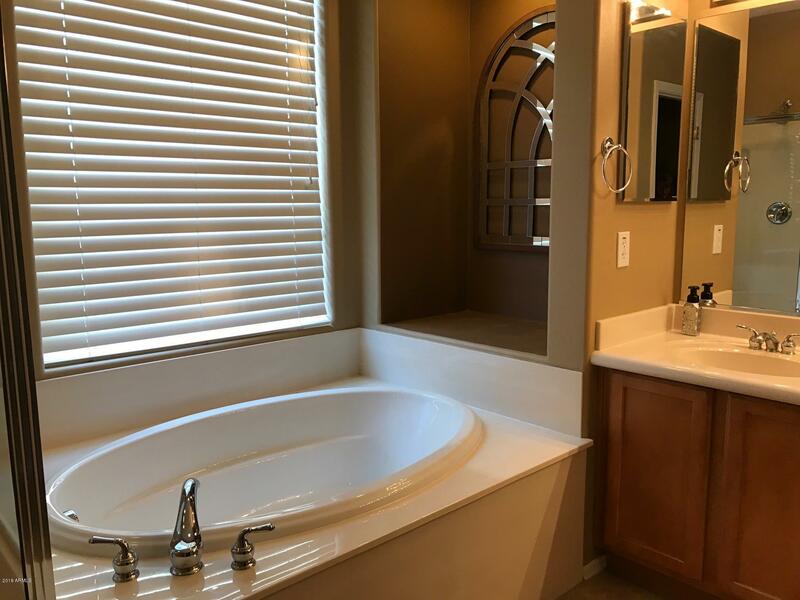 $3600/month for November-May and $2100/month June-October. 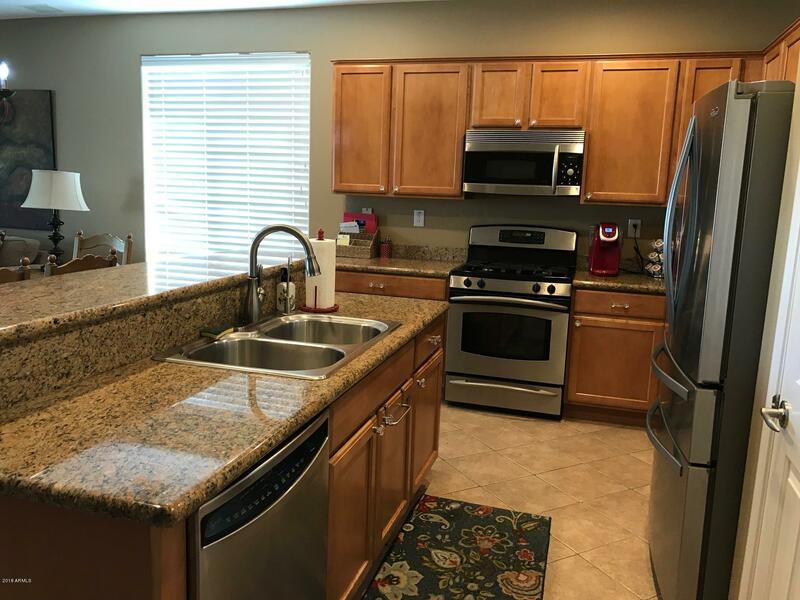 $350/month cap on water/sewer, gas and electricity. 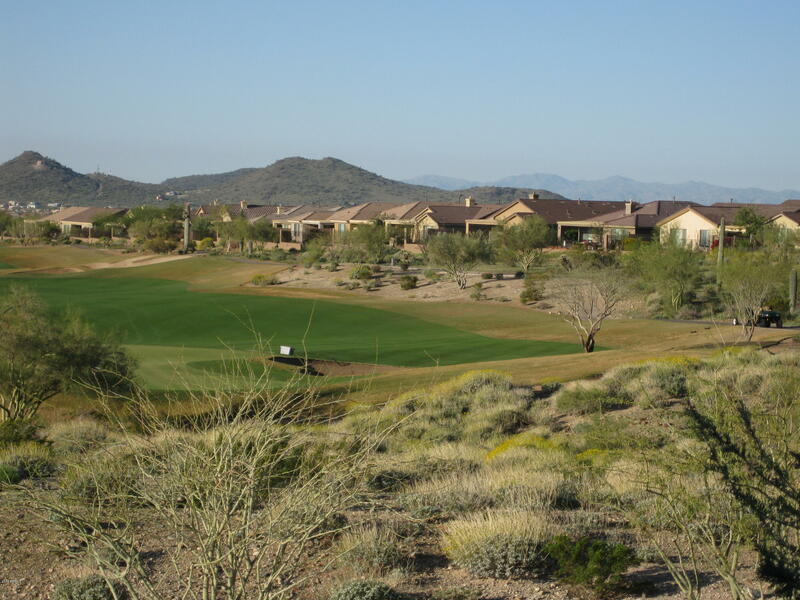 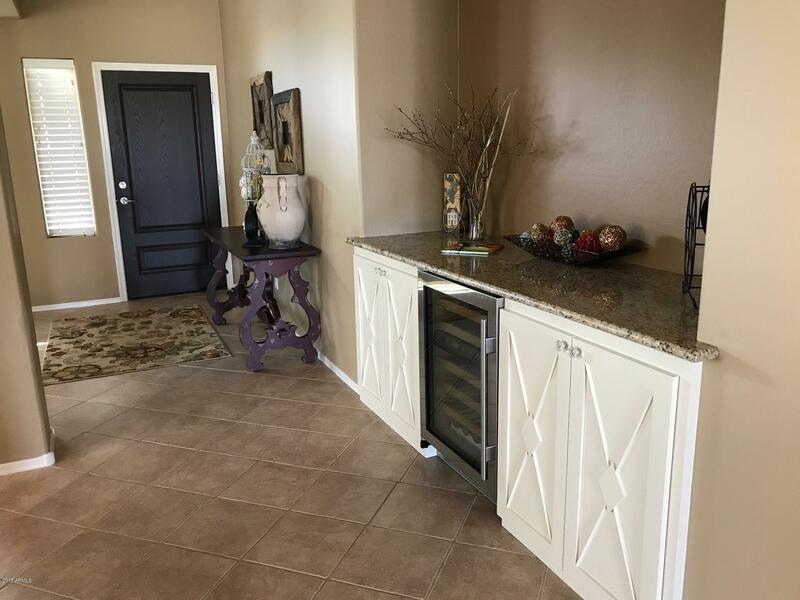 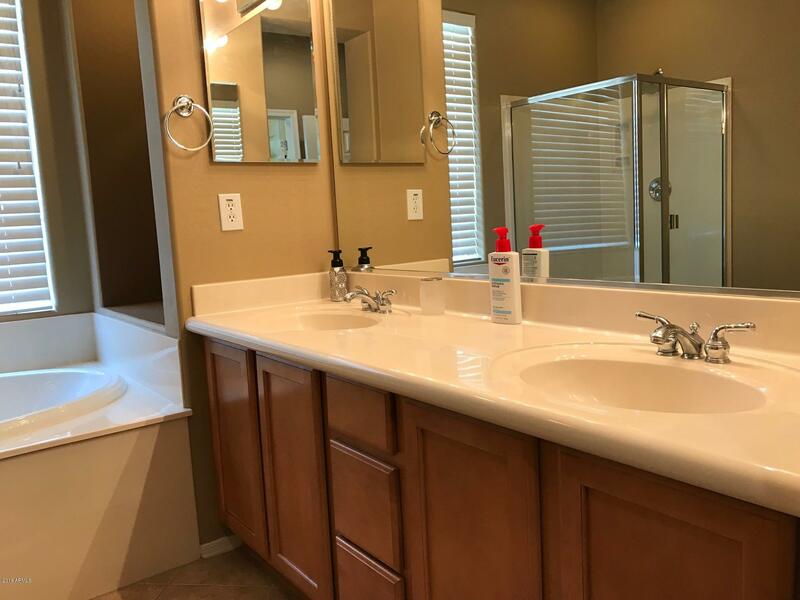  Experience luxurious living in the gated Anthem Country Club community! 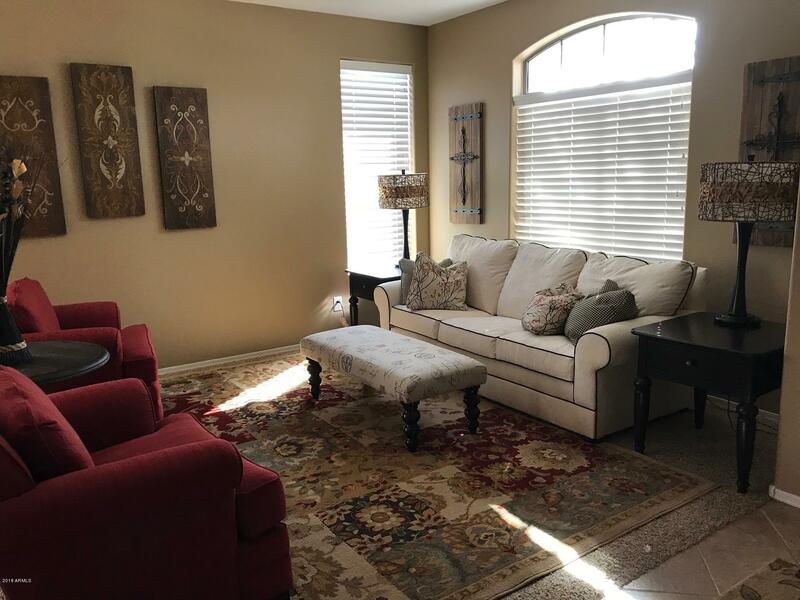 Only 1 small dog 20 lbs or less permitted. 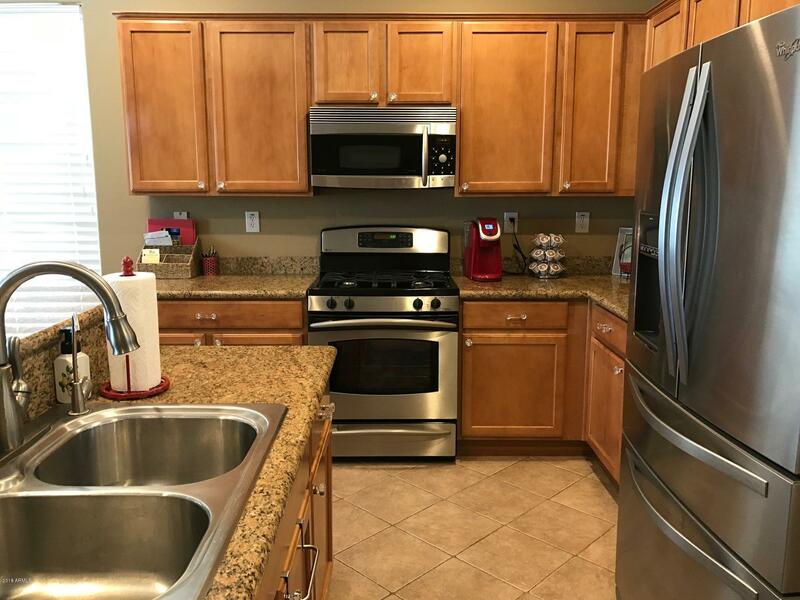 No large dogs or cats.